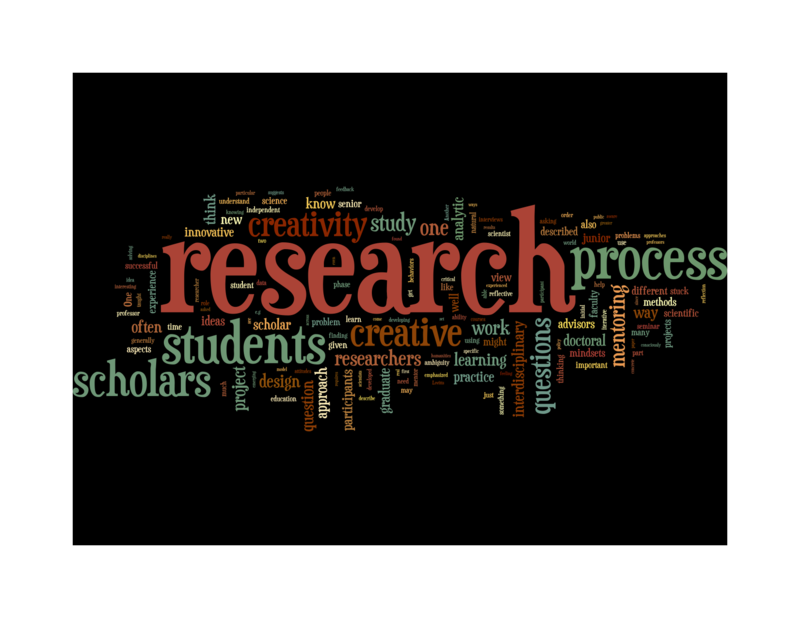 Ulibarri, N, Cravens, AE, Nabergoj, AS, Kernbach, S & Royalty, A. Creativity in Research: Cultivate clarity, be innovative, and make progress in your research journey. Cambridge University Press (forthcoming September 2019). 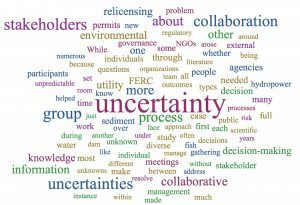 Ulibarri, N. Collaborative governance: A tool for managing scientific, administrative, and strategic uncertainties in environmental management? Ecology & Society (forthcoming). Marantz, N & Ulibarri, N. 2019. 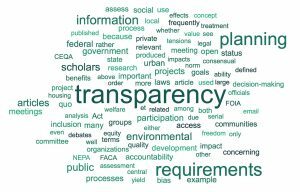 Tensions of Transparency in Urban and Environmental Planning. Journal of Planning Education and Research, doi: 10.1177/0739456X19827638. Scott, TA & Ulibarri, N. 2019. 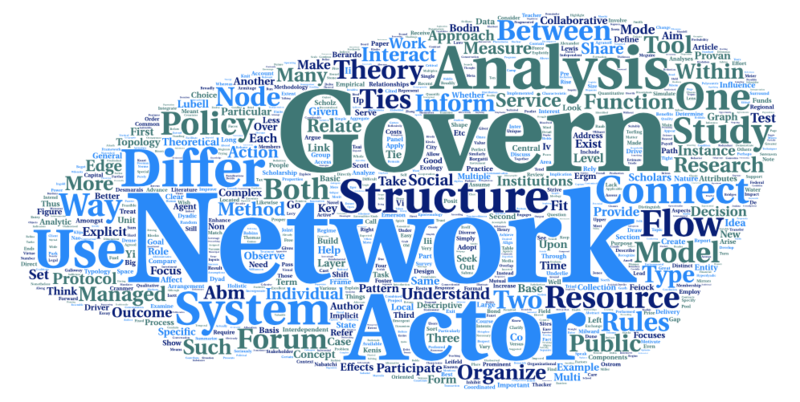 Taking network analysis seriously: Methodological improvements for governance network scholarship. Perspectives in Public Management & Governance, doi: 10.1177/0739456X19827638. Ulibarri, N & Tao, J. 2019. 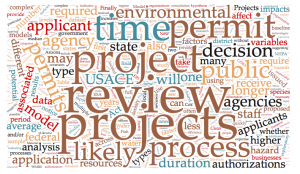 Evaluating environmental permitting process duration: The case of Clean Water Act section 404 permits. Journal of Environmental Planning and Management, doi: 10.1080/09640568.2018.1534730. Pulver, S, Ulibarri, N, Sobocinski, K, Alexander, S, Johnson, M, McCord, P, & Dell’Angelo, J. 2018. 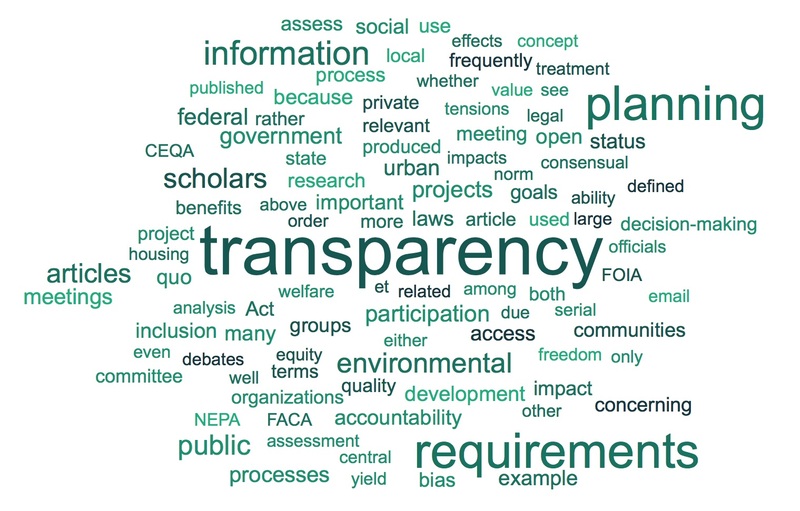 Frontiers in socio-environmental research: Components, connections, scale, and context. Ecology & Society, 23(3): 23. Hui, I, Ulibarri, N, & Cain, BE. 2018. 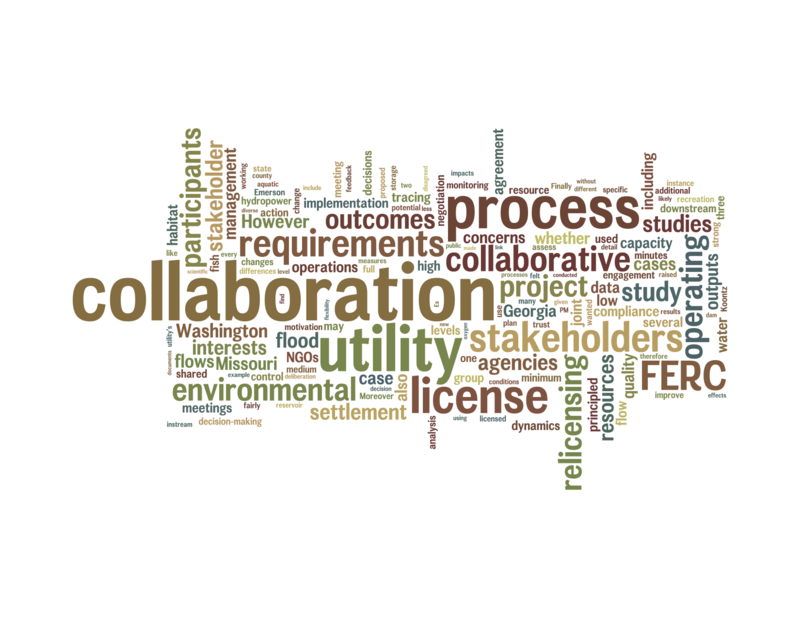 Patterns of participation and representation in a regional water collaboration. Policy Studies Journal, doi: 10.1111/psj.12266. Scott, TA, Ulibarri, N, & Scott, RP. 2018. Stakeholder involvement in collaborative regulatory processes: Using automated coding to track attendance and actions. Regulation & Governance, doi: 10.1111/rego.12199. Ulibarri, N. 2018. 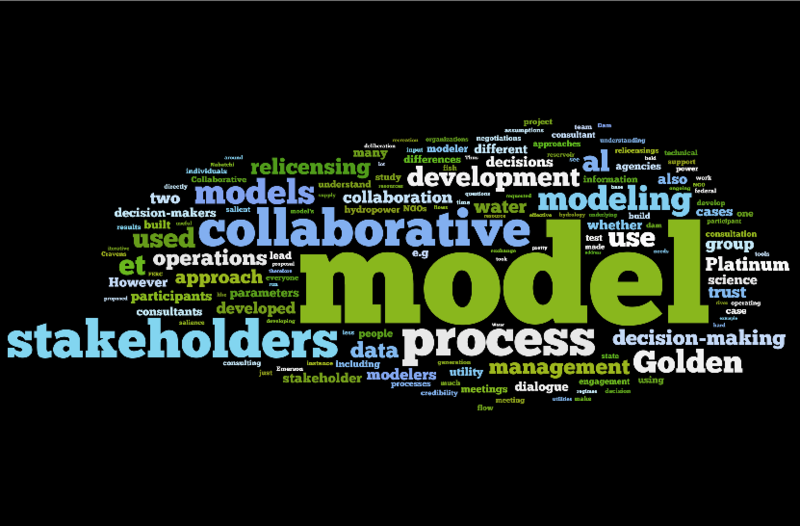 Collaborative model development increases trust in and use of scientific information in environmental decision-making. 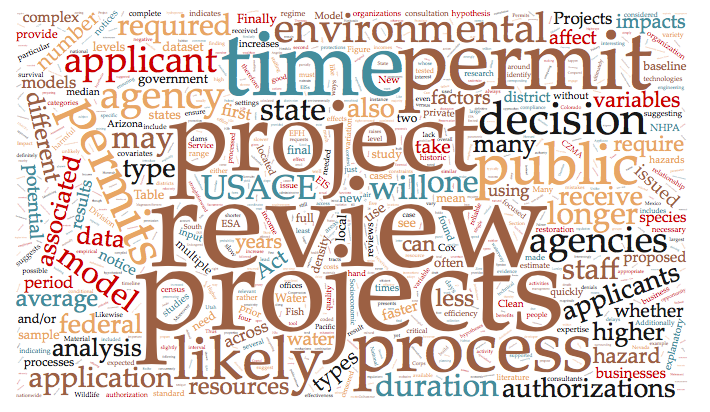 Environmental Science & Policy, 82: 136-142. Lukacs, H, Sawe, N, & Ulibarri, N. 2017. 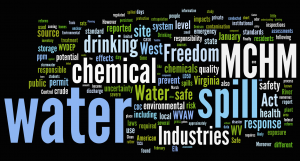 Risk, uncertainty, and institutional failure in the 2014 West Virginia chemical spill. Case Studies in the Environment. doi: 10.1525/cse.2017.000604. Ulibarri, N, Cain, BE, & Ajami, NK. 2017. 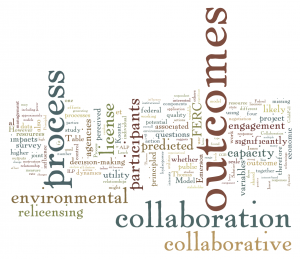 A Framework for Building Efficient Environmental Permitting Processes. Sustainability, 9(2): 180. Ulibarri, N & Scott, TA. 2016. 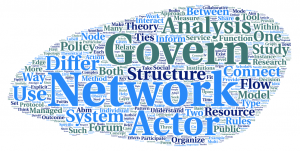 Linking network structure to collaborative governance. Journal of Public Administration Research and Theory, 27(1): 163-181. Ulibarri, N. 2015. 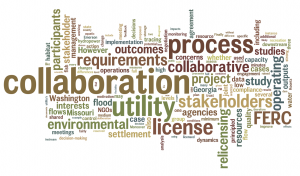 Tracing Process to Performance of Collaborative Governance: A Comparative Case Study of Federal Hydropower Licensing. Policy Studies Journal, 43(2): 283-308. Ulibarri, N, Cravens, AE, Cornelius, M, Royalty, A, & Nabergoj, AS. 2014. 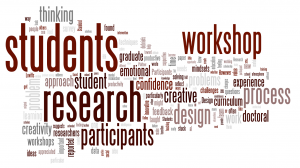 Research as Design: Developing Creative Confidence in Doctoral Students Through Design Thinking. International Journal of Doctoral Studies, 9: 249-270. Cravens, AE, Ulibarri, N, Cornelius, M, Royalty, A, & Nabergoj, AS. 2014. 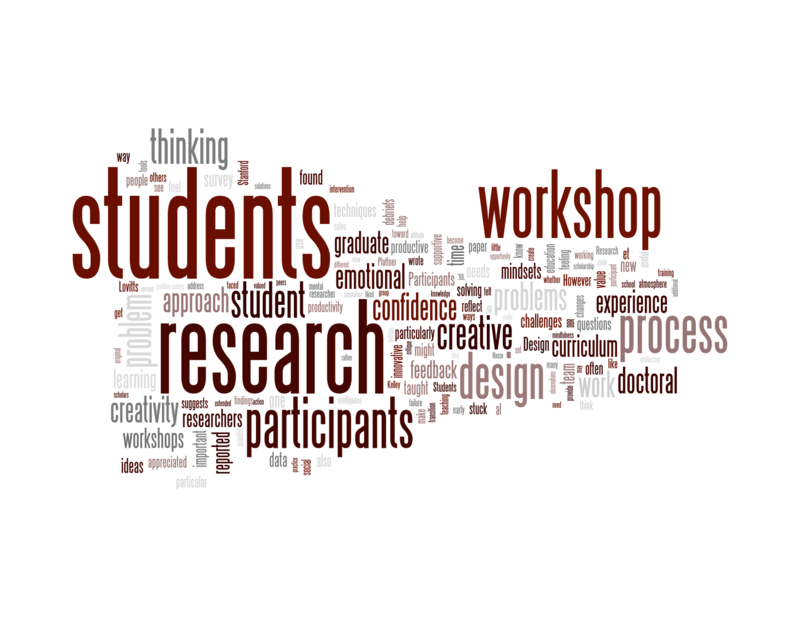 Reflecting, iterating, and tolerating ambiguity: Highlighting the creative process of scientific and scholarly research for doctoral education. International Journal of Doctoral Studies, 9: 229-247. Ulibarri, N. 2011. Bridging divides for water? Dialogue and access at the 5th World Water Forum. Water Alternatives, 4(3): 301-315. Ulibarri, N. 2018. Review of Nelson, A. “Small is Necessary: Shared Living on a Shared Planet” (Pluto Press, 2018). Journal of Planning Education and Research. Ulibarri, N & Emerson, K. 2016. 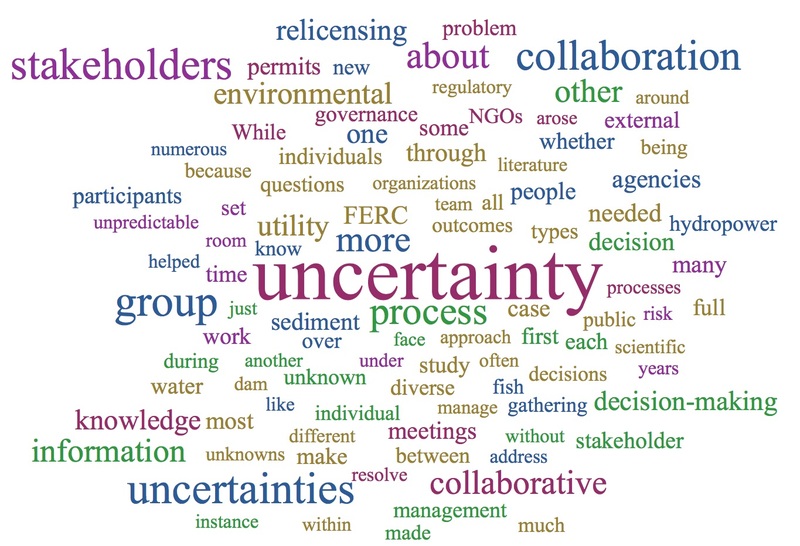 Negotiating Science and Policy in Collaborative Hydropower Licensing. Teaching Simulation. 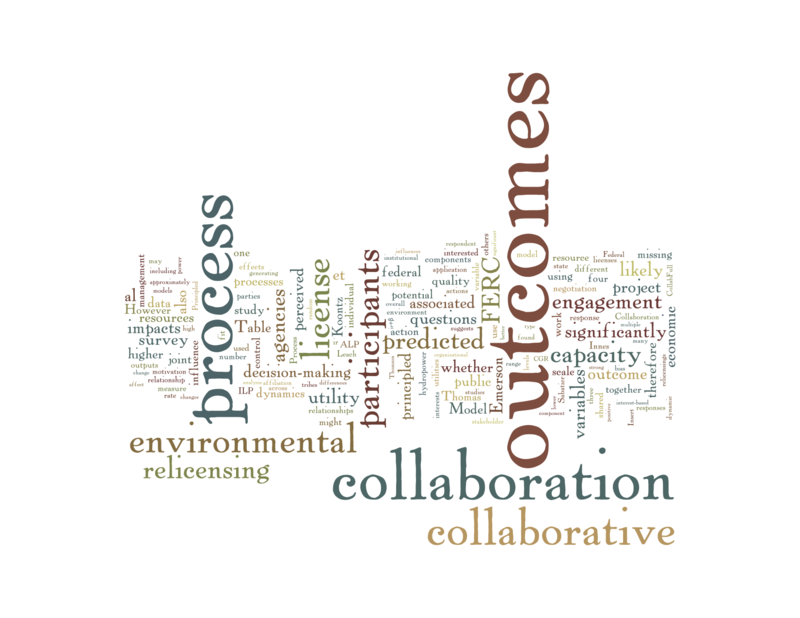 E-PARCC Collaborative Governance Initiative. Syracuse, NY: Program for the Advancement of Research on Conflict and Collaboration, Maxwell School of Syracuse University. The World Bank. 2015. Government Strategies for Improving Environmental, Social and Economic Outcomes for Peru’s Mining-Affected Communities. Washington, DC. Contributing author with L Ortolano and E Sanchez-Triana. Lukacs, H, Sawe, N, & Ulibarri, N. 2015. 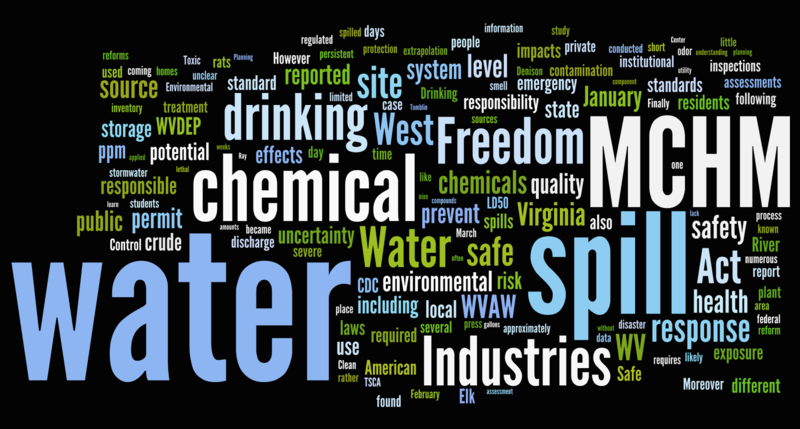 Risk Perception and Institutional Complexity in the 2014 West Virginia Chemical Spill. Teaching Case Study. Annapolis: National Socio-Environmental Synthesis Center. Ulibarri, N. 2011. Water, Fish, and Dams on the Klamath: An Overview of the Klamath Agreements. White Paper for US Department of the Interior, Office of Environmental Policy and Compliance. Ulibarri, N. 2007. Sacred Dance in the Peruvian Highlands. ReVista: Harvard Review of Latin America, 7(1): 65.